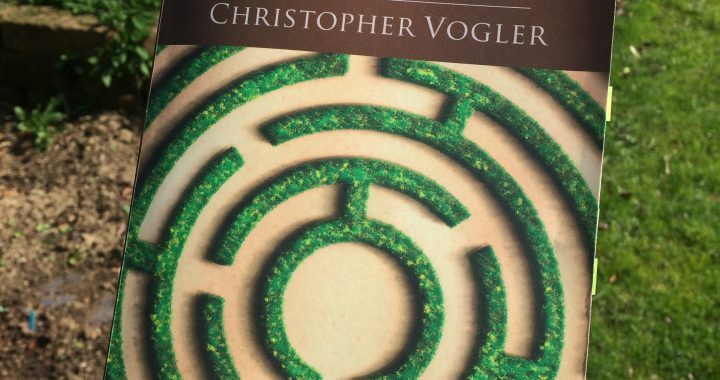 So, I just finished the second section of Christopher Vogler’s The Writer’s Journey. It’s a thorough break down of the different characters and stages that make up the Heroic Journey and uses film for examples. I thoroughly enjoyed the read in part because it was packed full of insights and ideas. It doesn’t read much like a book but more like a collection of insights, suggestions, and warnings that every storyteller wishes they had before they started. Now, if you’re going to do anything about storytelling, you will very quickly encounter Joseph Campbell’s The Hero with a Thousand Faces. Along with Aristotle’s Poetics, these texts are the deepest roots of western storytelling structural analysis. They both address the structure of stories. They’re also both pretty old. Aristotle’s Poetics dates from around 335 BC. Joseph Campbell published in 1946. Vogler’s book takes his understanding of Campbell’s work and sets it into a modern framework. This approach to storytelling focuses almost exclusively on structure. Every part of an effective story has a purpose. If I tell a story in which I mention that my mom’s 5’2”, that’s only interesting if later on I describe her tendency to look at tall houseguests with big sad eyes and ask them to take things down from the top shelf of her kitchen cabinets because she cannot reach them. Knowing her height gives you a mental image. Describing the way she talks to these hapless guests tells you something about how she acts in the world. In my last post, I mentioned a three part structure to all stories. Well, the Heroic Journey has a whopping 12 steps. The language alone indicates that Campbell was thinking about epic journeys, mythology, and even fairy tales when he developed this model. But how can it be useful today and for something less complicated and peopled than, say Star Wars or the Lord of the Rings or Harry Potter? For your stories, it gives a rough model you can follow in developing your long or short story. Let’s rename the stages. Not all of these sections will receive equal treatment in every story, but most of them will come up one way or another. What’s really interesting now is to keep this model in mind the next time you watch a movie on Netflix or read a story to your kids at night or even tell an anecdote yourself. Can you identify any or all of the parts of the heroic journey? If you’d like to learn more, Vogler has a website for The Writer’s Journey that’s chocked full of information. There are some great analysis out there of different movies in terms of the heroic journey. This very graphic version at Venngage analyzes six films at once. Enjoy!